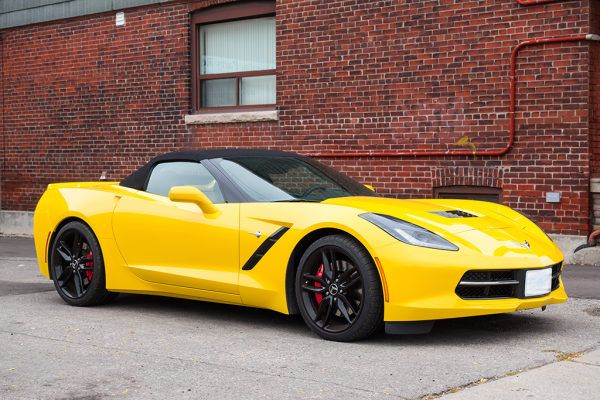 Since 1979, Jacks Auto Service has been meticulously repairing and restoring corvettes. 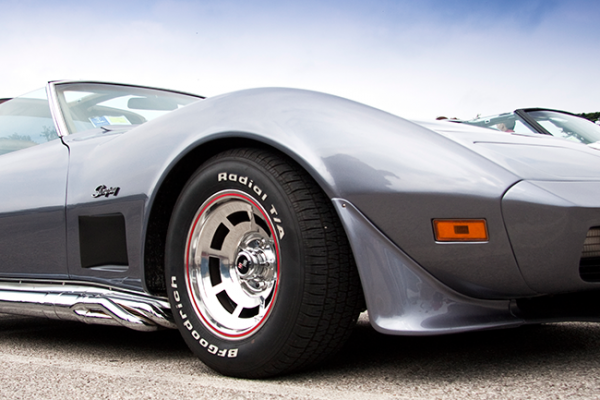 We can perform repairs on all models from 1953 to present year. Insurance work to restoration. We also perform custom work. 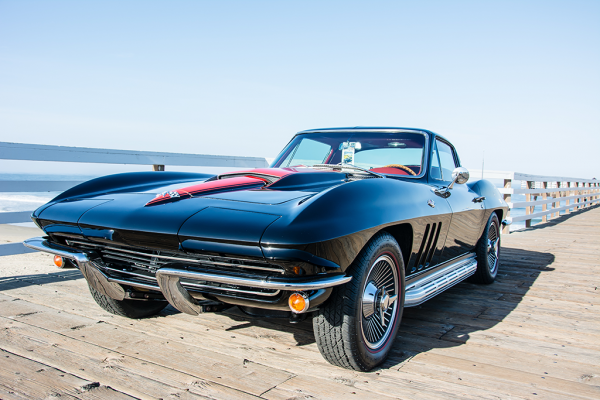 Jack’s worked on Bill DeFrancesco’s 68 show mobile “Lady in Red” and was featured in Vette Magazine. If your car is making a weird sound its time to call Jack’s Auto Service. We are here to help. Call 732.494.0012 today for help! We can fix it! Founded in 1979, Jacks Auto Service is a small automotive repair & maintenance company in Edison, New Jersey. Jack's has been fixing car's around Middlesex County, NJ for over 30 years. © Jack's Auto Service 2017. All rights reserved.